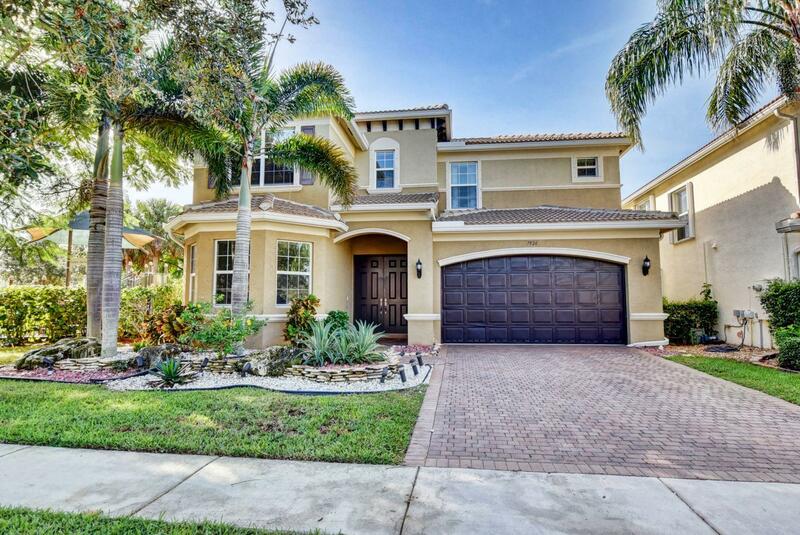 David A Podgursky PA is a Florida Licensed Real Estate Broker of Signature Supreme. David is a Full-Time, Career Real Estate Broker whose experience, expertise, education and determination make him and Signature Supreme top producers in his market. David's background includes growing up in the Real Estate Industry with family businesses that include Land Surveying, Home Building and even Home Design work. David's passion for Real Estate brought him back to the industry in 1998 when he was licensed in Kentucky and Indiana. David moved to South Florida in 2003 and immediately became licensed as a Florida Real Estate Broker. David works with home buyers and sellers including investors throughout the county. 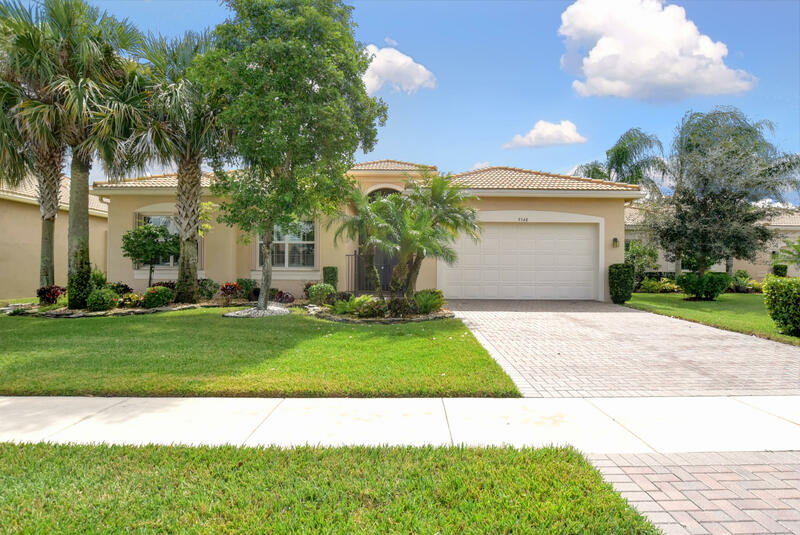 The cities where he sells include Boynton Beach, Delray Beach, Boca Raton, Lake Worth, Wellington, West Palm Beach, and more communities throughout South Florida. 4 BEDS | 4 BATHS | 2750 SQFT. 5 BEDS | 4 BATHS | 3269 SQFT.